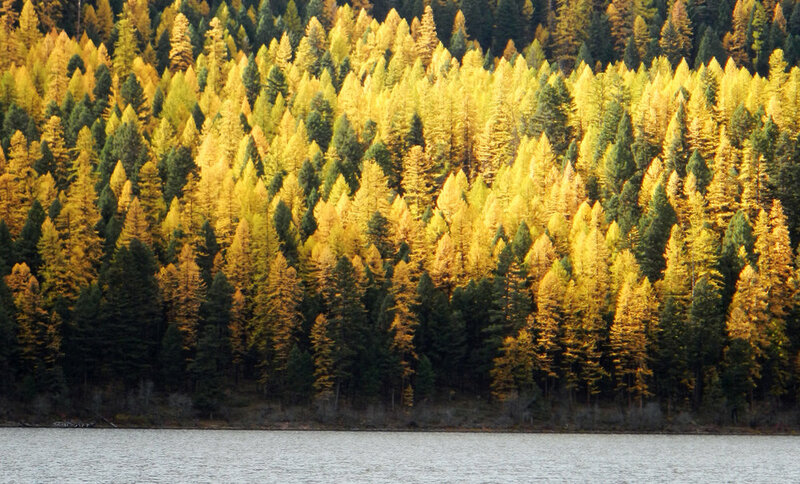 Mid-October's color is gold, when the larch are at their peak. 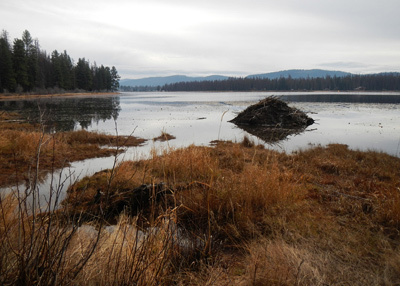 Dec. 20, 2016 - The Montana Mussel Response Team announced that the test results from 182 bodies of water in Montana have not detected any new invasive mussels. Bacon ipsum dolor amet tri-tip chuck ribeye doner. Capicola brisket porchetta alcatra flank andouille salami pork kielbasa meatloaf t-bone venison chicken. Tail pancetta swine, cow short loin tongue beef bresaola ham hock. Pancetta frankfurter kielbasa pig pork belly spare ribs shoulder burgdoggen. Ham hock drumstick tail, filet mignon tri-tip jowl bresaola. Brisket jerky alcatra pastrami pork. Content continued... Bacon ipsum dolor amet tri-tip chuck ribeye doner. Capicola brisket porchetta alcatra flank andouille salami pork kielbasa meatloaf t-bone venison chicken. Tail pancetta swine, cow short loin tongue beef bresaola ham hock. Pancetta frankfurter kielbasa pig pork belly spare ribs shoulder burgdoggen. Ham hock drumstick tail, filet mignon tri-tip jowl bresaola. Brisket jerky alcatra pastrami pork. Specialized 'code' blocks for varied looks and appearance. Font1: Orkney & Font2: Playfair Display from Google Fonts, which is listed in the page settings >> 'advanced'. Test using html code frame and how images can be floated. Also checking on the use of a frame background color as well as a frame border. Check out this photo... grabbed the "source" info from the image above and then dropped it into this "code" block. Still have to fiddle with some style code to get it to work as hoped. Specialized 'code' areas using "Flex"
Using Flexbox display features. Will see how the text displayes and interacts with the rest of the page. Some text goes here. Just a little bit of text. Some text goes here. Just a little bit of text. Pork and beef make excellent stirfry. Some text goes here. Just a little bit of text. Pork and beef make excellent stirfry. Some text goes here. Just a little bit of text. Pork and beef make excellent stirfry. A few images from this past autumn.